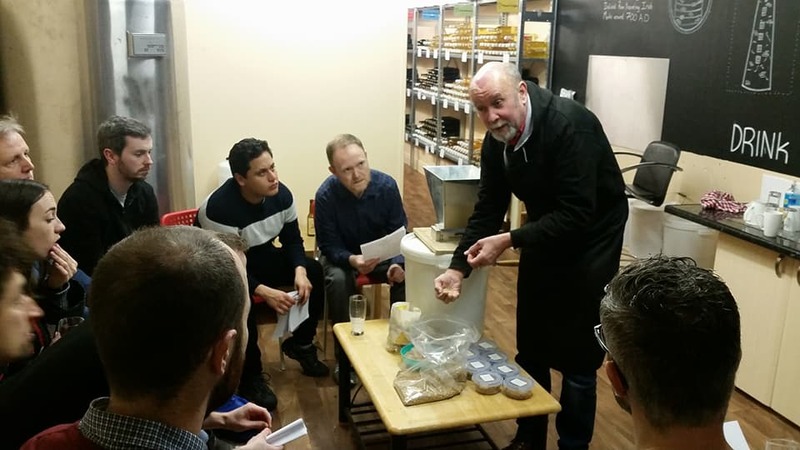 They call themselves ‘Dublin’s only DIY brewery’, the Artisan Brew Academy on Thomas Street certainly provides a group activity unique in Dublin. They host beer and wine making workshops for groups. 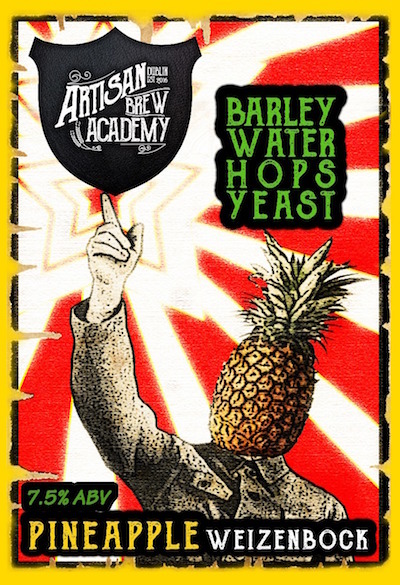 We dropped into the academy a few weeks ago to pick up some yeast thinking it was mostly just a home brew shop, but we left understanding that it’s potentially a really cool group activity for friends, corporate parties, stags, and whoever else might be interested. 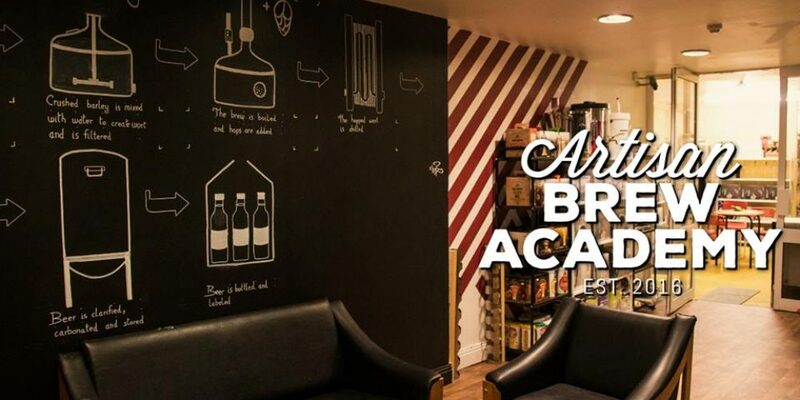 During the 2 and a half hour session you’ll be guided through the process of making ‘your very own brand’ of beer or wine by their master brewer. Start off the session with a welcome pint of beer that has been made on site. That’ll give you a flavour of what’s possible. From there you’ll choose the type of beer, stout, or ale that you’d like to create, all the while tasting a variety of beers along the way. You design a label to go with your beer and can arrange to collect the finished beer at a later date. 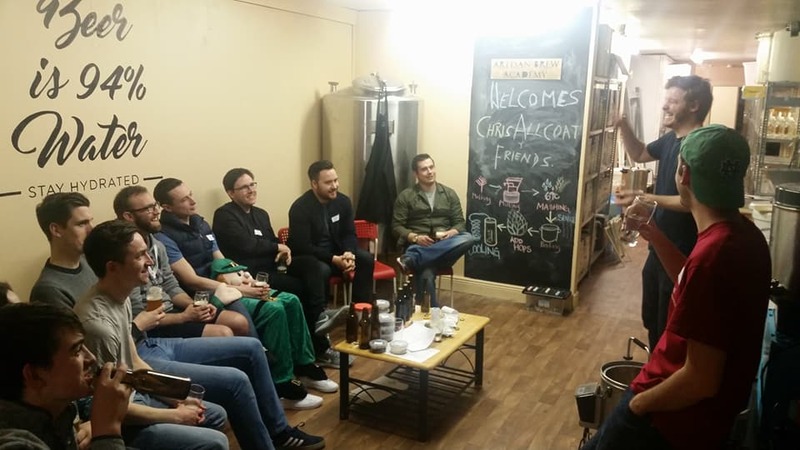 It’s safe to say that they’re well stocked with beer and alcohol so groups will be free to do a lot of sampling while they’re learning about the brewing process and making their own beer. We picked up some pure grape juice from them and are currently making some cabernet sauvignon wine at home under their instructions. It’s a great thing to learn. If you book using the code: PUBLIN2018 you’ll get a free bottle of wine. 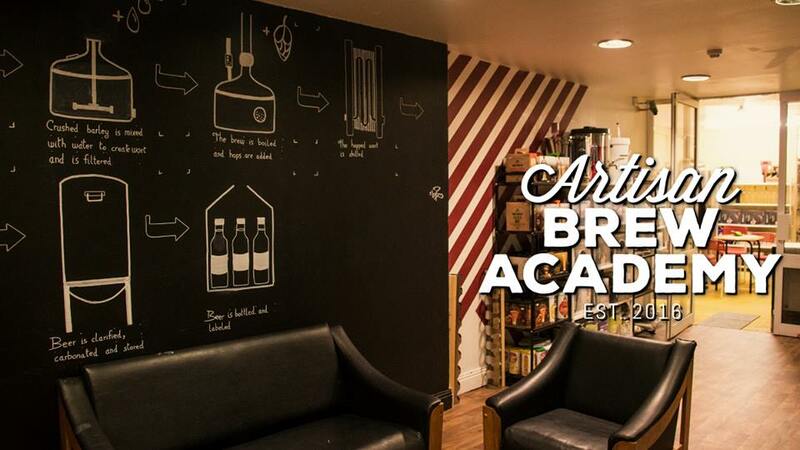 You can book via artisanbrewacademy@gmail.com , call Don on 01 6798661 / 0851129777 or via their website. Alcohol related tourism is booming in Dublin and particularly in the Liberties area of the city and this looks like a decent bit of craic and something a bit out of the ordinary.